CAR137.com - old, new, concept and racing cars. : German AC Cobra best version of all time? 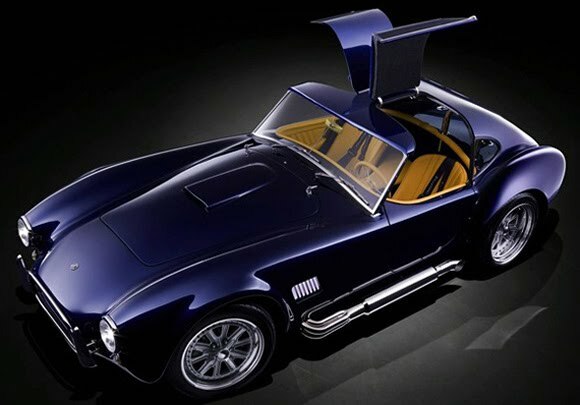 I like a good AC Cobra and this is one of the best I have seen. Being built by Germans, Gullwing GmbH, it will be perfect but maybe not as raw as an original. Carroll Shelby would like this I'm sure. The perfect Cobra? More pics and info here at Rightpedal Blog.